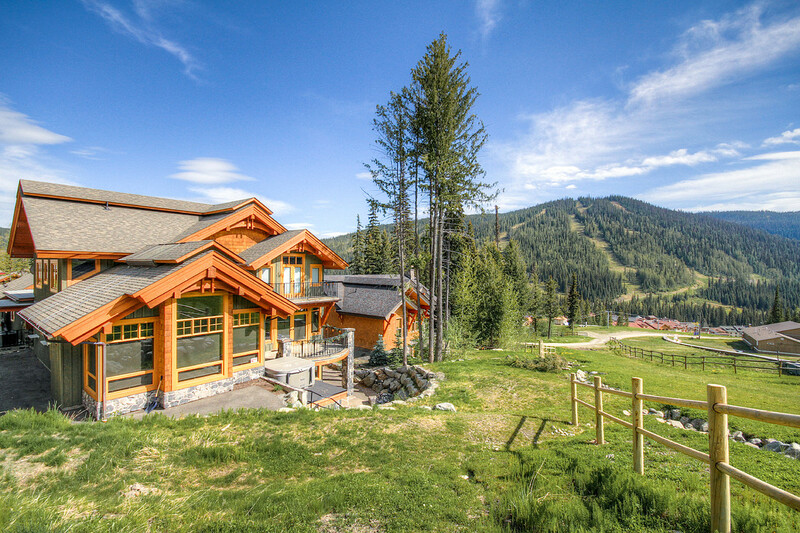 Ski season is coming up and we already covered one of the most incredible timber frame ski chalet’s built in the world featured, and now for another gorgeous example. 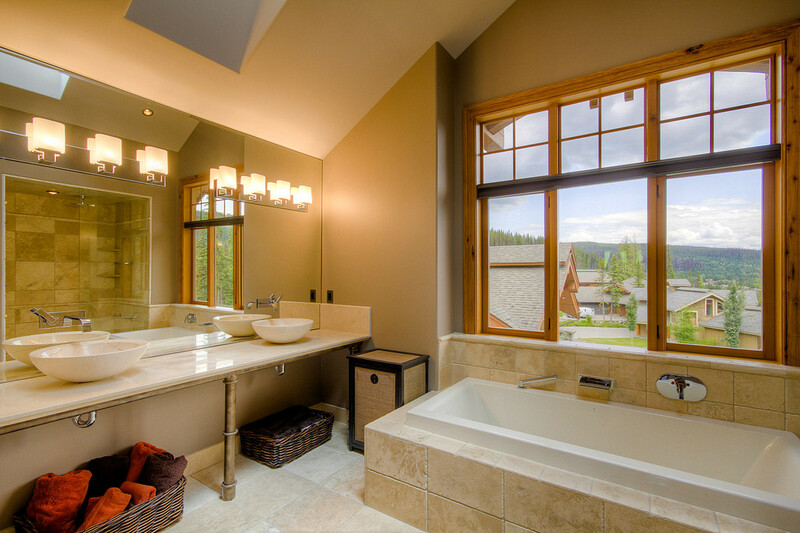 This time we’re up on Sun Peaks Resort where you’ll find many beautiful homes, but this one is one of the finest on the mountain. 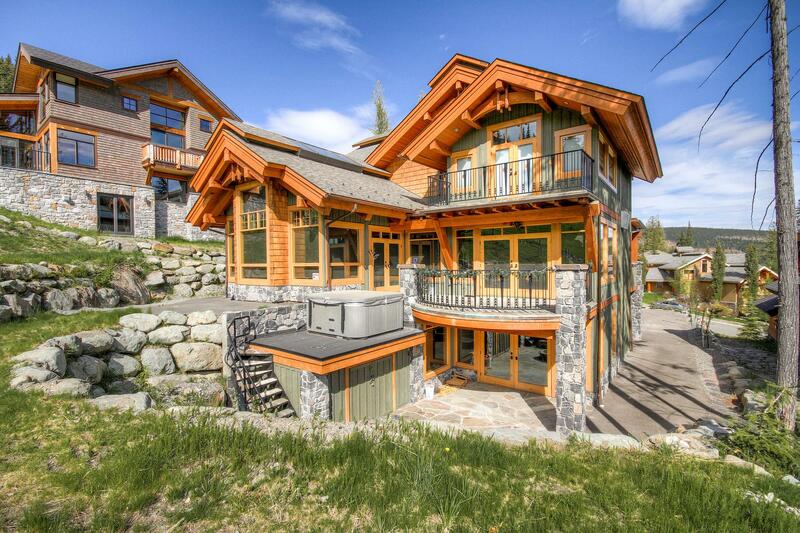 It’s a beautiful build with all the right features you’d want up on the ski hill including a home theatre and outdoor hot tub. 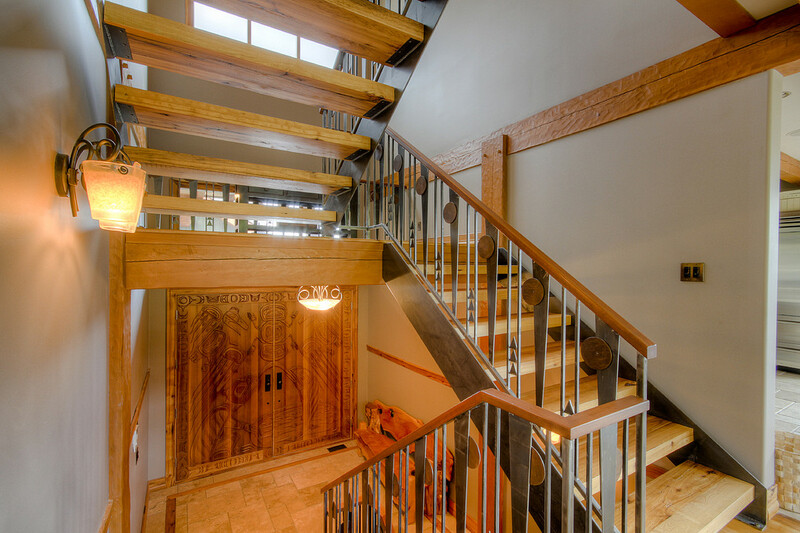 This is also a ski in/out property so you can enjoy the slopes easily and any time you want. 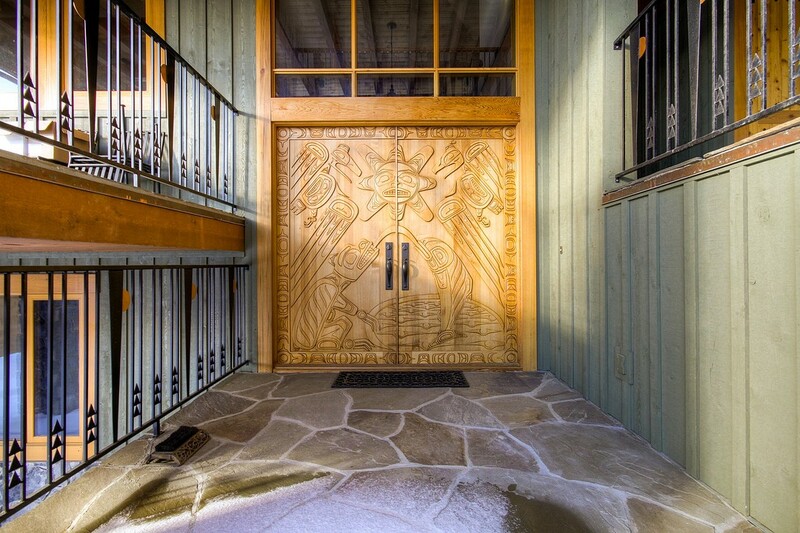 This beautifully carved door is another fantastic addition to this chalet and what a way to greet guests. 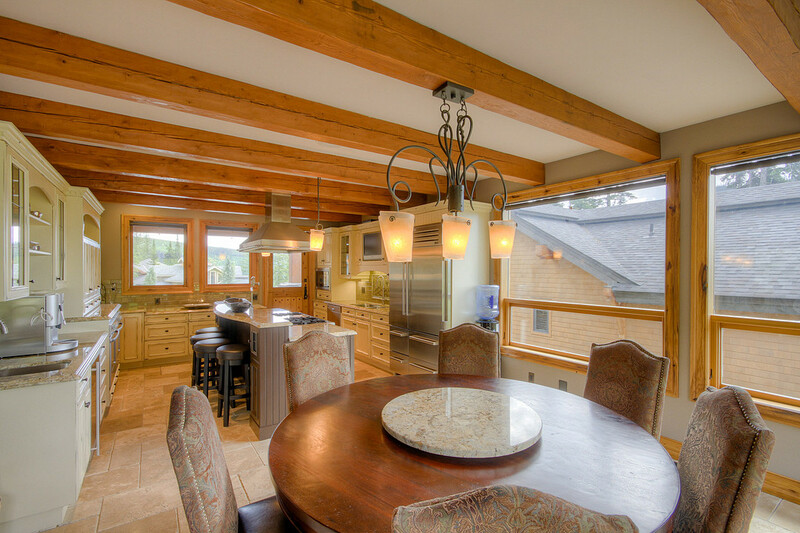 This is year round potential living place as well as you’ll find a K-12 school here and enough services to make it a year round paradise. 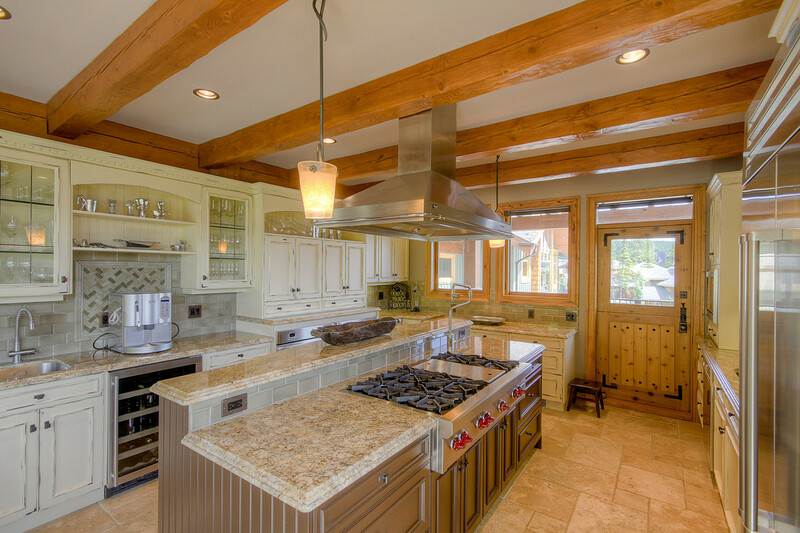 4129 Sundance Drive has just over 5,000 square feet of living space on a 10k square foot lot. 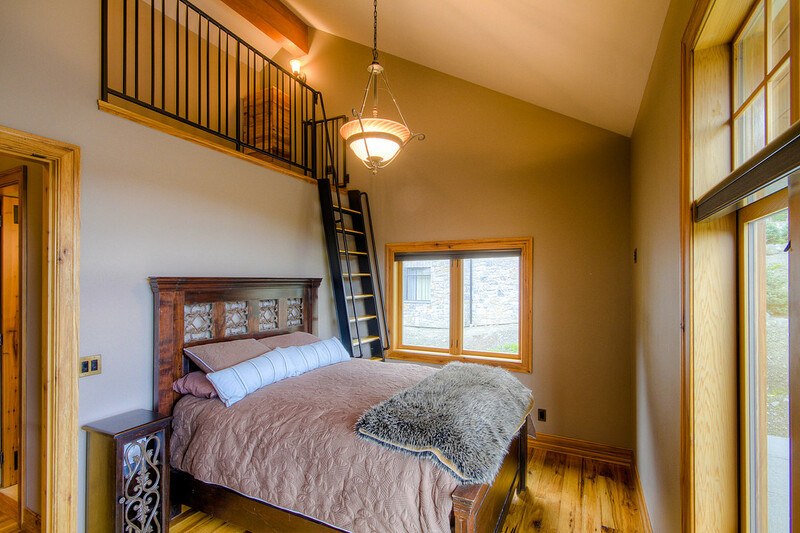 You’ll find five fantastic bedrooms(one with a neat loft) and five bathrooms. 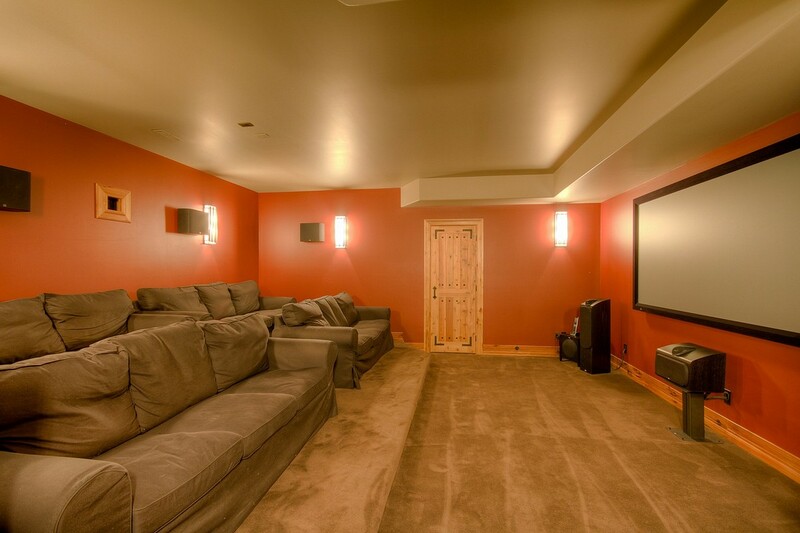 There’s also a wine cellar, games room, wet bar, gym and a private carriage house over the garage. 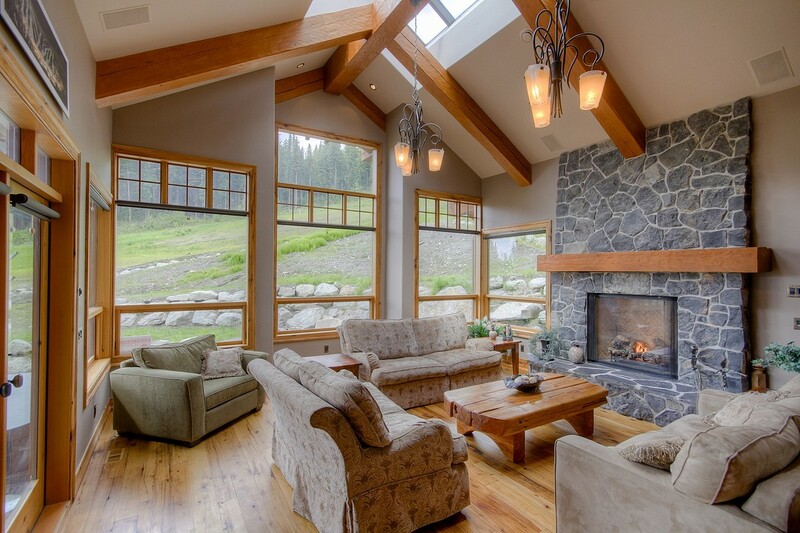 On the market now for $3,299,000 CAD and it’s listed with Liz Forster of Sotheby’s who can be reached via 250.682.2289 to learn more or view this gorgeous home. Next Cannabis Smart Homes: Are Bespoke Automated Grow Systems The Future?